As one of China professional measuring tools supplier, Rok International Industry Co., Limted supply ODM &OEM service. The experienced technican and workers ensure the high quality of the products. During last ten years. Rok have OEM thougsands of special tools for customers around world. 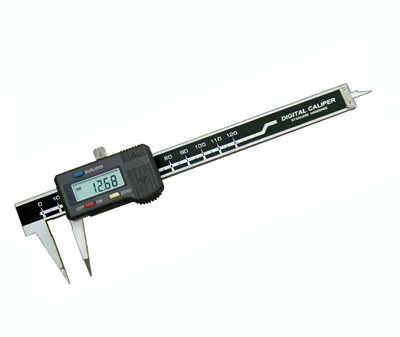 Luthier caliper, dentist caliper, large range of micrometer over 3000mm. different tips of dial bore gauge. All products can be imprinted with your company name or brand name. Or manufacture your own designed products. if you have any new design, let Rok put them into real products. Contact salesteam for more information!